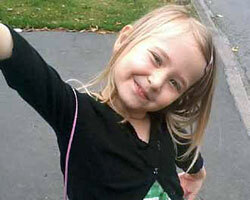 The Ellie Mai Fund was launched by John and Lisa Mowforth after the sad loss of their daughter. 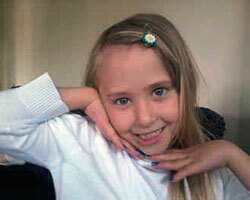 Ellie was diagnosed with a rare tumour known as a diffuse brainstem glioma in 2012. Initially the fund was set up to raise money for Wish Upon A Star and the Brain Tumour Trust as a thank you for the support given to John, Lisa and Ellie. The fund now functions as its own charity to help others who find themselves in a similar situation. Text ELLI06 followed with the amount you would like to donate to 70070 (e.g. ELLI06 £5) to donate to Ellie Mai Fund and make a difference today. The relief of illness and suffering of children diagnosed with Terminal Brain Tumours by the provision of support, advice and information for such persons and to offer support, advice and information to their carers and families.